SAN VIGILIO › KREUZJOCH › CIASTLINS › LÉ DLA CREDA › SAN VIGILIO (H-R: 6 h) Setting off from Hotel Monte Paraccia, take path no. 19. From Giogo Monte Croce continue on path no. 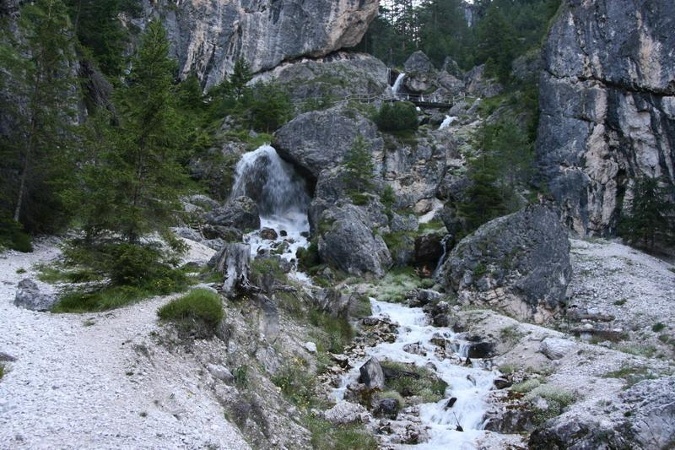 24 to the cavity called Conca di Ciastlins/Krippesmulde, where the two paths separate, and turn right onto trail no. 25. Descend first to Lé dla Creda and then on to San Vigilio.